Mining town, Moranbah, has gone through many changes. MORANBAH will be given $90million in infrastructure as the $3.5billion Caval Ridge mine takes shape nearby. BHP Billiton Mitsubishi Alliance's funds will upgrade Moranbah Airport, build accommodation villages, improve traffic management and redevelop the township's aquatic centre. Other community projects will also be included to benefit from the windfall. The Queensland Co-ordinator-General approved BMA's social impact management plan, which it was compelled to provide as part of Caval Ridge's development. Acting Premier Jeff Seeney said the programs ensured towns like Moranbah were not punished by major projects in the region. 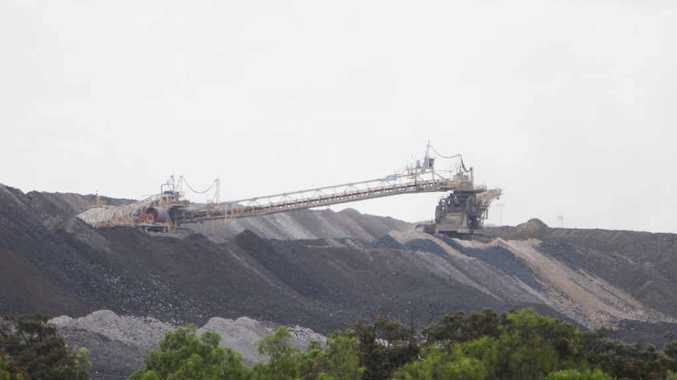 "In this instance, BMA will work with local and regional groups to mitigate potential social impacts and maximise the social benefits of the mine," he said. BMA will also build 160 dwellings and upgrade a further 185 in Moranbah. Beyond its obligations to the Queensland Government, it will also donate $5million to build housing for lower-income workers not in the mining industry. BMA will be reviewed annually by the Moranbah community to ensure its contributions are worthwhile and necessary. In June Caval Ridge was described by BMA as being 48% built. Construction is expected to be finished in 2014.